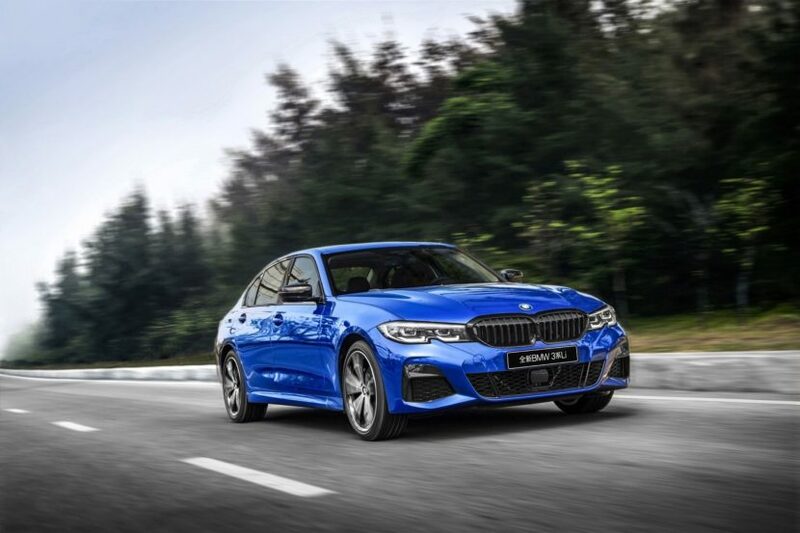 Even though we’ve seen the long wheelbase BMW 3 Series a couple of times already, this week marked the car’s world premiere in front of a live audience at the Shanghai Auto Show. The new car will be delivered to its first customers starting this summer and it is, as it happened before, destined for the Chinese market alone, where customers place more emphasis on the rear seat room their passengers get above all else. There’s more to the LWB 3 Series than you may think at first. Apart from being longer, the 3er also comes with specific changes for the particularities of the Chinese market. The car was developed alongside the standard model with the help of Chinese engineers. 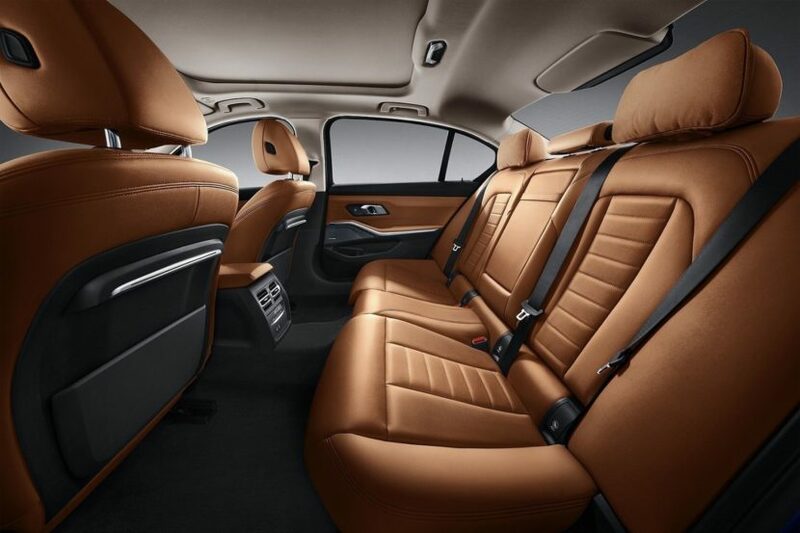 The wheelbase was extended by 11 centimeters and comes with exclusive equipment features that are only available on the 3 Series in China. The rear doors are 11 centimeters longer as well and all that added length translates into 43 extra millimeters of legroom in the back. The rear seats have a slightly different shape to the ones found on the standard 3 series and come with ‘pampering upholstery’ as BMW puts it. There’s a different headrest that looks oddly similar to what you may find on the 7 Series as well as a different center armrest between the rear seats. Even the design of the speaker covers has been developed specially for the Chinese market while another model-specific feature is the ambient lighting that includes an illuminated contour strip on the back of the front seats. Customers can also get a panoramic sunroof. At launch, the long wheelbase BMW 3 Series can be had in 325Li trim which uses a 2.0 liter turbocharged engine making 184 HP and 300 Nm (221 lb-ft) of torque. There’s only one choice of transmission available, the brilliant 8-speed automatic unit. Customers also get access to the latest driving assistance technology, including the BMW Intelligent Personal Assistant which is making its world premiere in China. The car will be made by BMW Brilliance Automotive (BBA) at its Tiexi plant in Shenyang, Liaoning Province (north-eastern China).